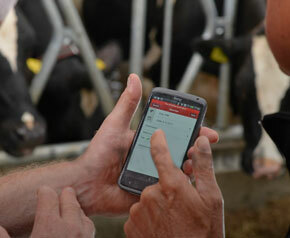 Are you interested in saving money on labor costs, keeping a closer eye on your entire herd health, more time to focus on the entire farm operation, more time to focus on quality feed production, increasing/increased milk production, becoming more competitive with your milk production costs, and no longer missing family events? 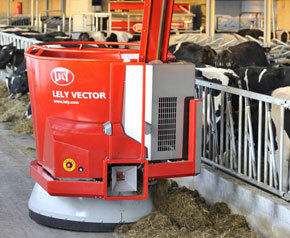 Then a robotic milking system might be a consideration for your future. 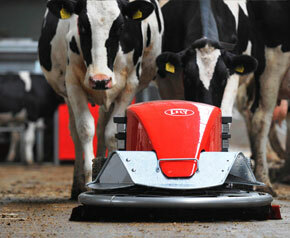 No other way of milking cows give you this kind of reliability and consistency. 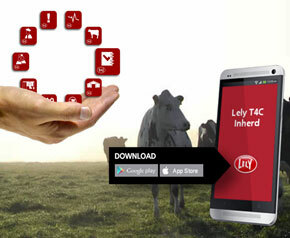 Not to mention the ability for herd management on an individual cow basis 24/7. It is a proven fact that healthy and stress free cows produce more quality milk. 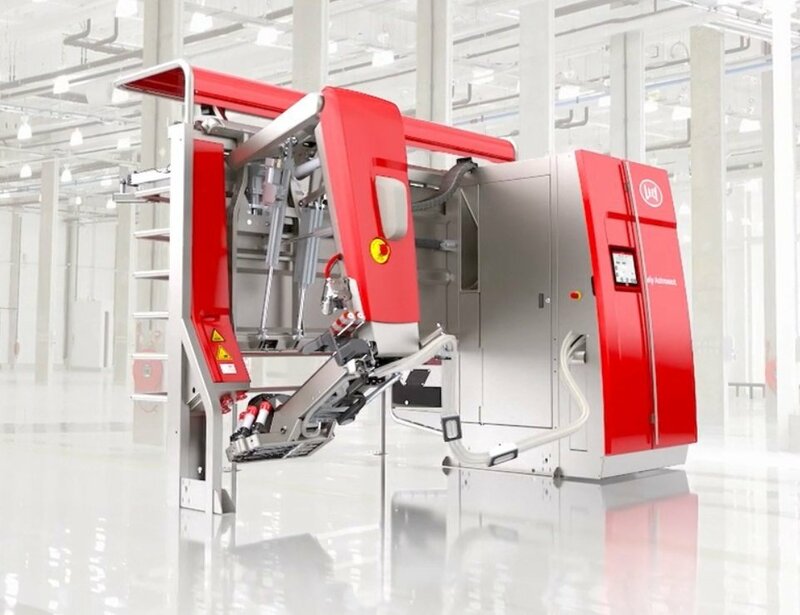 Unlike conventional milking systems, robotic milking systems will not dictate your daily schedule, your quality of life, or your management capabilities. Everyone knows a cow that is well fed and kept clean will produce more milk. 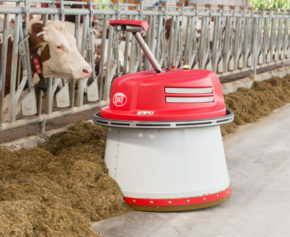 Automated Barn Equipment will increase milk production, save on unnecessary man-hours, save on fuel costs, save on damaged equipment and fencing, and minimize waste at the feed fence.